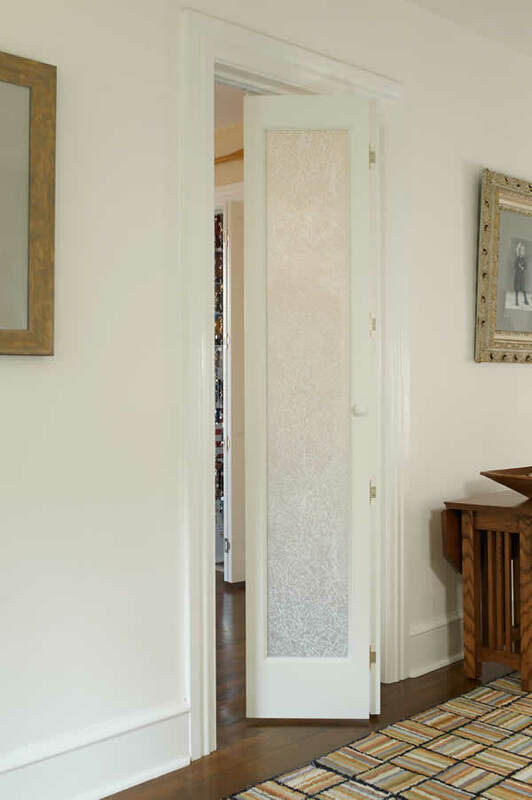 Create a modern day look with this cut beveled glass door. 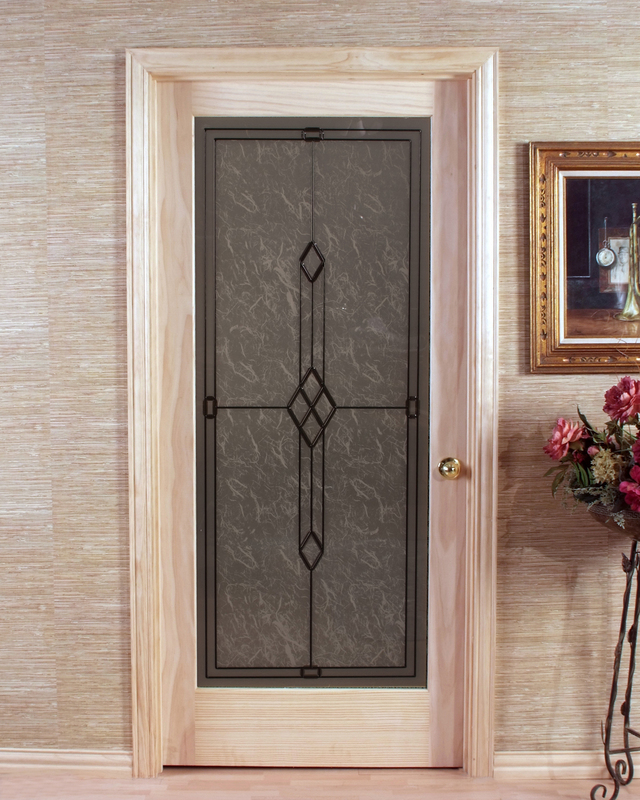 The one-piece tempered glass door allows you to make a decorating statement inside your home. 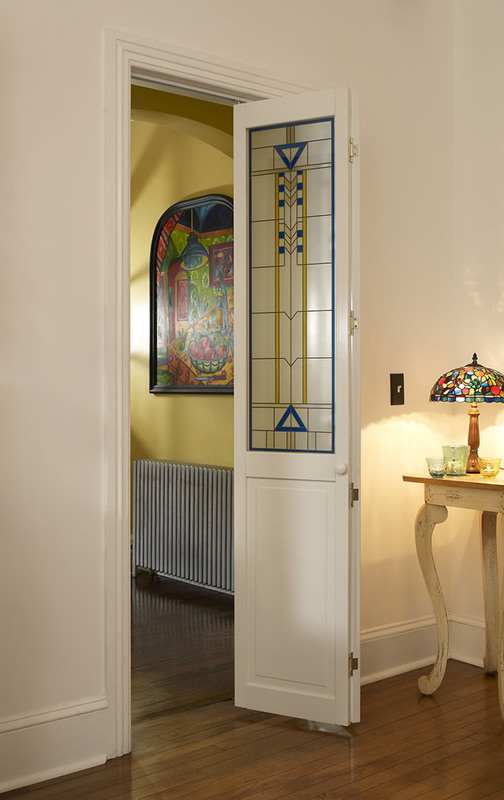 Available in Oak or Pine with 1 3/8” flush stile and rail. Ready for painting or staining. 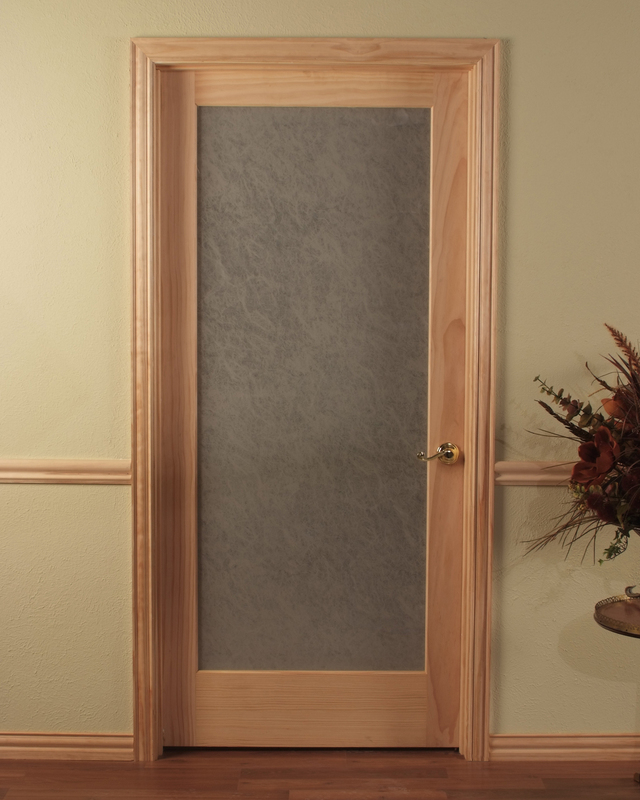 Options available include: pre-hanging, single or double jambs in Oak or Clear Pine. Heights to 96”.